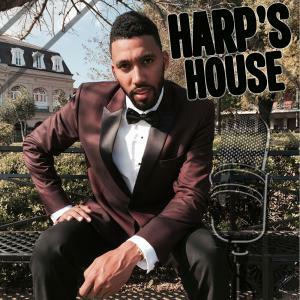 Jonathan Harper, the award-winning journalist and creator of Harp’s House gives a sports, entertainment, music news weekly wrap up. Harper also speaks with his relationship expert and co-host Dr. Ally Hicks who is a Mental Health Expert with a Ph.D in Clinical Psychology. The “rated next” duo of up and comers talk relationship trials and tribulations and pop culture news weekly at Harp’s House. This week's topic include American Idol returning to ABC, Drake bringing his cousin to prom, Shark Tank show returning to ABC, male rompers, Katty Perry, Travis Scott causing a riot, DJ Jazzy Jeff returning to stage with Will Smith, and how you should decide between your love life and career if you have to choose between the two.